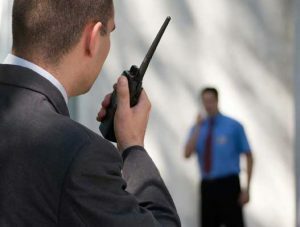 Citiguard Protection Services, Sydney has over 50 years experience as a security agency, our security guard hire service draws from this experience to offer security guard services you can depend on. Any security officer employed by us is fully qualified and licensed. The guards must also hold a current First Aid Certificate and an OH&S Green Card. You can hire a private security officer on a permanent or short-term basis. Citiguard offers guard services for your Events/Parties and Commercial and Business guards. Do you have a special event or party on your calendar and the day is fast approaching? There’s one vital aspect you must address, which is security for the event. Having Citiguard Party/ Event Guard’s at your next event will ensure your guests receive quality, effective protection and enhance your integrity as an event facilitator at the same time. Find out more about hiring a security guard for events or parties. 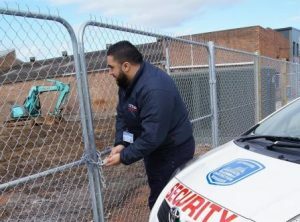 Citiguard offers Commercial & Business guards for a variety of businesses, large commercial operations, government agencies and construction sites in Sydney. An alarm, CCTV or access control system is necessary and effective for many business security situations. But, it cannot understand human behaviour, while a security guard can. 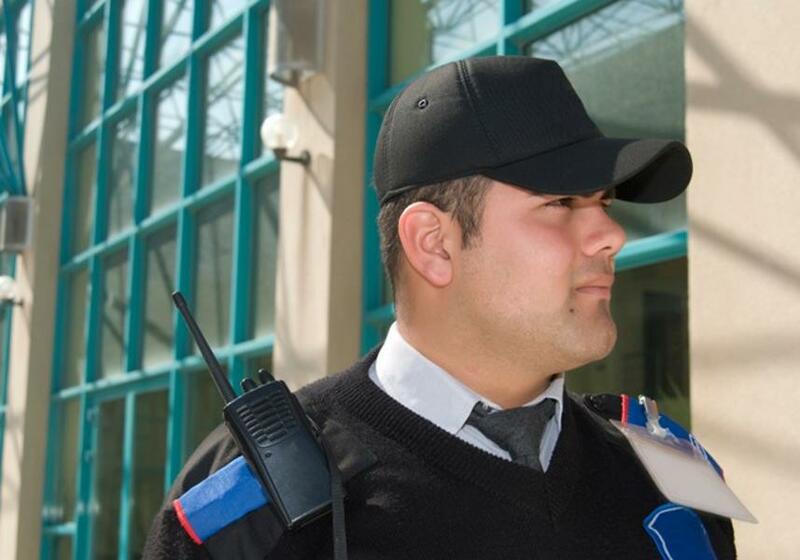 Find out more about hiring security guards for your business or commercial site. As you would expect from a trusted security company with over 50 years experience, our security guards are highly trained professionals. Our pricing is extremely competitive and you can hire a security guard or hire several with as little as one hour’s notice. To protect your companies property or your family and friends with a Security Guard service, contact Citiguard today on 1300 662 468, or use our convenient Quotation Request form to find out how we can help you.